DTT: Islamophobic media campaigns are working like a charm. The media spreads rabid hate against Muslims, gets paid handsomely for it, then slithers into the shadows when their sinister work bears its poison fruit. A civil rights organization is asking Houston police to investigate a deadly road rage shooting as a hate crime, saying the accused gunman made anti-Muslim sentiments before opening fire. 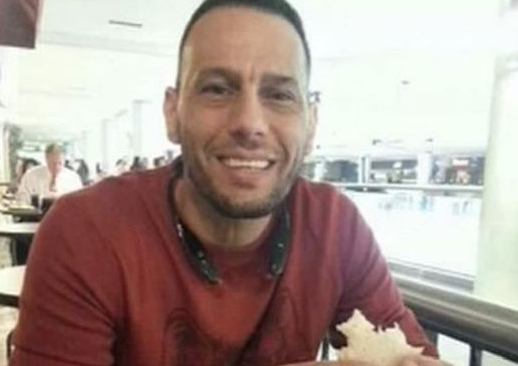 Ziad Abu Naim, 42, was shot in the head in the incident on Friday. He died Sunday at Memorial Hermann Hospital. The accused gunman, Robert Craig Klimek, 43, of Houston, has been charged with aggravated assault with a deadly weapon. Naim, of Houston, was shot about 1:30 p.m. in the 6100 block of Fairdale Lane. The Washington, D.C., office of the Council on American-Islamic Relations has asked Houston police to investigate the incident as a hate crime, alleging that the gunman made anti-Muslim statements before shooting. Police spokeswomanJodi Silva described the investigation as ongoing. All of this Muslim bashing needs to stop. It’s ridiculous.